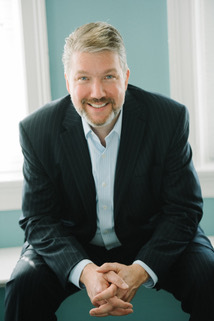 Jim Roman is a Speaker, Trainer and Consultant who specializes in accelerating the growth of businesses and organizations while still preserving time for themselves, their families and their community. Jim has worked with thousands of organizations to figure out what is holding them back from going to the NEXT level. His inspiring and direct approach to building a better business has provided extreme value for his clients. Jim has built and sold several successful businesses including the BNI - Business Network International Central Virginia Franchise, which he quickly built to over 1,600 members in less than six years. Remember early registration ends at midnight on January 8, 2019.